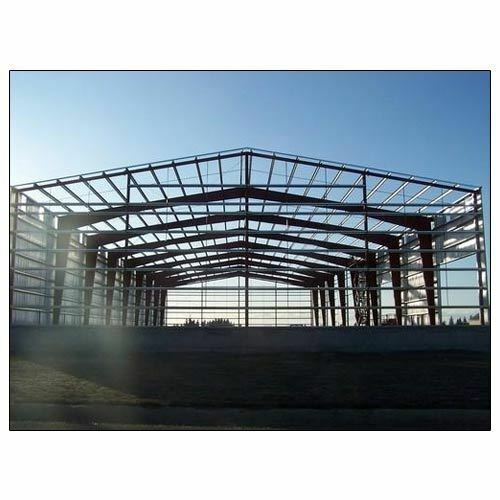 Owing to the vast requirements of our customers, we are providing service of broad range of Structural Steel Fabrication Works. Our services are offered in various areas including buildings, steel industries, etc. Incepted in the year 2011, at Hyderabad (Telangana, India), we “SSV Engg Industries” are recognized as a leading manufacturer and supplier of excellent quality assortment of EOT Cranes, HOT Cranes, Gantry Cranes, Jib Cranes, Under Slung Cranes, etc. We also render Crane Repair and Maintenance Services. For the manufacturing of these products, we make use of modern tools, cutting-edge technology and optimum grade raw material as per the set quality standards. We can also customize these products in different options as per the exact requirements of our clients. Our complete product array is highly appreciated by our clients due to their features like perfect finish, durability, optimum quality, dimensional accuracy and best in use.